In the movie “Field of Dreams,” someone asks the lead character played by Kevin Costner if this is heaven? No, he says, “it’s Iowa.” But it is political heaven if you’re a corn farmer who sells to ethanol refiners, as President Trump is proving this week with one more favor for the fuel made with corn and your tax dollars. Some 20 Senators from both parties pointed out in a letter last week that the agency doesn’t have the legal authority to waive the Clean Air Act’s summer standards. The law lays out a waiver process for “blends containing gasoline and 10 percent denatured anhydrous ethanol.” But nowhere is a 15% blend mentioned. EPA said in 2011 that it doesn’t believe it has the authority to allow year-round sales of E15, and that is not remembered as an era of agency restraint. If the standards are too strict, then Congress should change them. Oil companies plan to sue, even if their less than pure motive is heading off competition from cheap ethanol amid rising oil prices. The other issue is how little reformers appear to be getting in exchange. 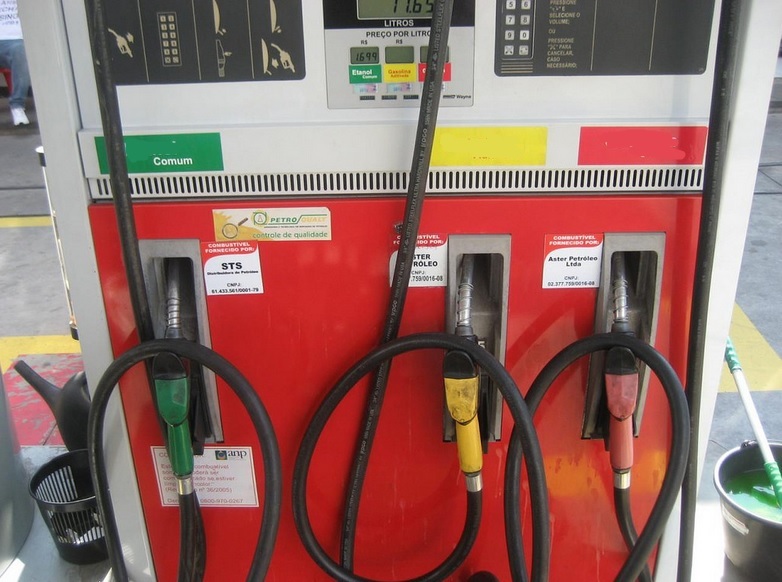 The Trump Administration says it’s considering changes to compliance credits known in the lingua franca as “renewable identification numbers,” or RINs, which companies have to buy if they don’t reach ethanol blending quotas. The East Coast refiner Philadelphia Energy Solutions paid $300 million for RINs in 2017 (twice the company’s payroll). The White House cited speculators as one area for reform, but RINs are expensive because so many companies have to buy credits in lieu of blending a marginal gallon of ethanol. In other words, RINs are expensive because the credits are scarce. The Administration also said it would focus on transparency, though everyone knows the real problem. If there’s more demand for E15, perhaps RINs would be less expensive, though even Iowa sells four times the amount of E0—no ethanol—as it does E15 and E85 combined. At this point the Administration should at least cap the price on RINs—a maximum penalty for noncompliance—or allow exports to create RINs and thus increase supply of the credits. We almost feel like chumps for bringing up small matters like the law and economics, since the new policy is so clearly a sop to farmers hit hard by Mr. Trump’s tariff policy. As ever, one bad policy inevitably leads to another.